Zoned multi family, comes with survey - Don't miss this opportunity - Buy to build or invest in our growing area! 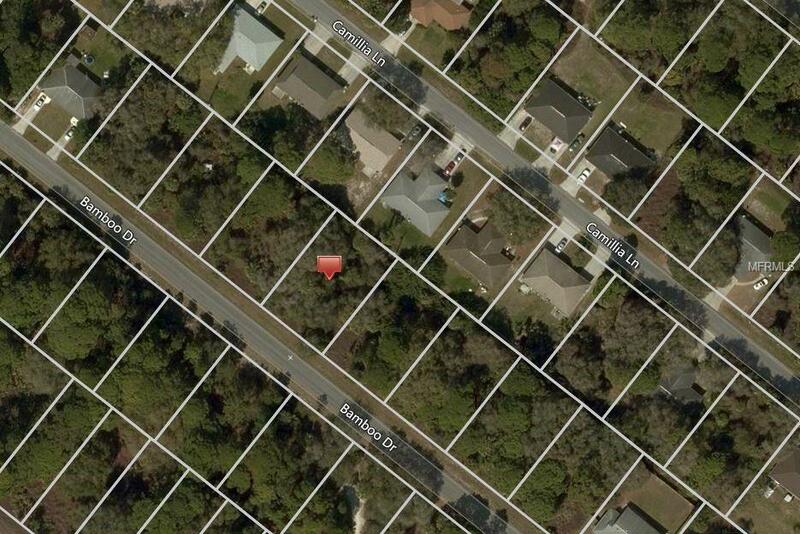 This Charlotte County lot is zoned Multi-Family. It is located in a convenient area with shopping, dining, entertainment, parks, and schools nearby. Port Charlotte and North Port have a lot going on with the arrival of a new Atlanta Braves Spring Training Stadium and planned luxury Sunseeker Resort in Charlotte Harbor. It doesn't take long to see the amazing potential that this lot offers. Drive by and make an offer today!